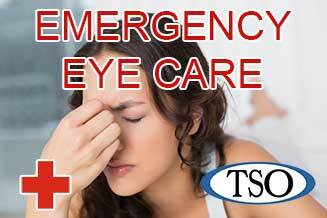 Please walk-in to TSO Early with red eyes, pink eye, or scratched & swollen eyes for immediate attention at our Early, TX office. 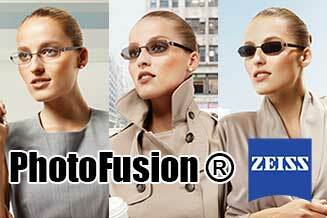 PhotoFusion® eyeglasses at TSO in Killeen adjust to any light condition, sunlight, indoor, & everything in between. Our eye doctor at Early TSO believes in looking at the big picture when it comes to your eye health, so we take the time to get to know you, your eye care history and your vision needs. Doctor Stanley Cavett knows that getting the right prescription involves balancing several factors, including clear eyesight, visual efficiency and your ability to process visual information seamlessly. 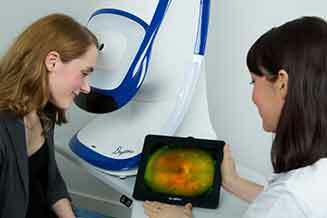 Whether you need a routine eye examination, an eyeglasses fitting or treatment for eye disease (such as glaucoma or macular degeneration) or eye surgery, our optometrist will provide you with the best care, advice, options, and follow up. Great experience dr Cavett is a class act & all staff very helpful. 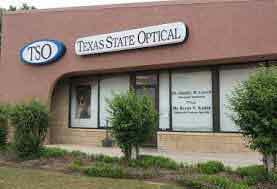 Conveniently located on 310 Early Boulevard, Early TSO’s office is open 5 days a week. 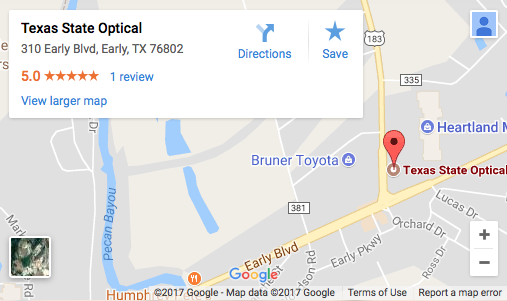 Call us to make an appointment with our eye doctor to talk about your eyeglasses, contact lenses or specialty lens needs. Or just drop in anytime to browse through our large selection of designer eyeglass frames or sunglasses. We are easily accessible for the residents of: Early, Brownwood, Zephyr, Blanket and Lake Brownwood, Texas.